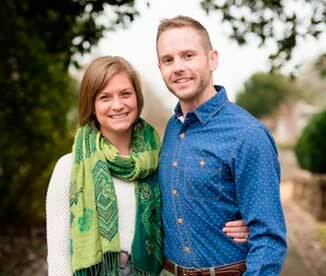 Joe and Terri Gaspierik of Fayetteville announce the engagement of their daughter, Katie Gaspierik to Matt Edwards, son of Fred and Robin Edwards of Fayetteville. Katie is a 2004 graduate of Fayette County High School and has a master’s degree from Georgia State University. She is working as a behavior interventionist in Fulton County Schools. Matt is a 1999 graduate of McIntosh High School and has a bachelor’s degree from Georgia State University. He works as a special education teacher in Atlanta Public Schools. A June wedding is planned at Our Lady of Lourdes Catholic Church in Atlanta. Next articleAre you like a city broken down without walls?